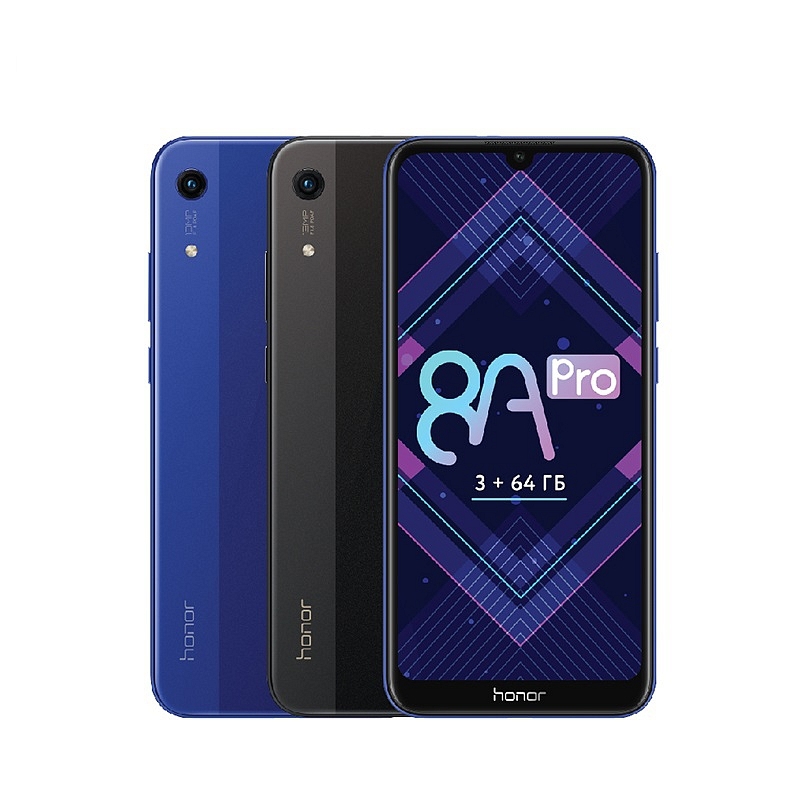 Honor has chosen the growing market of Russia to launch its new model Honor 8A Pro. This is aimed at low cost users. The specs are low to medium if we compare with the trends of recent launches across industry. Honor 8A pro is powered by the Media Helio P35 Octacore Chipset. The same chipset also powers the recently launched Xiaomi Play too. The screen is bezel-less with a screen size of 6.09 inches. Which is again a standard average size not meant for heavy media users. In the camera department, the Honor 8A Pro sports a single rear camera of 13 MP with a wide aperture. Again a standard average feature in the world of dual cameras across industry. Front or Selfie camera is of 8 MP. The Display happens to be Dewdrop which lifts the overall spirit of this low cost phone. The RAM is 3 GB coupled with 64 GB internal memory which can be expandable using the MicroSD slot. Price of Honor 8A Pro in Russia is set for 13,990 Russian ruble.